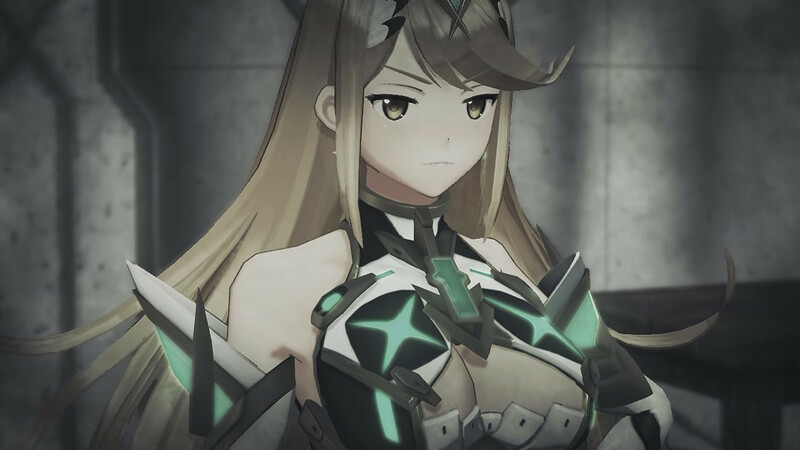 So, you’ve got Xenoblade Chronicles 2: Torna – The Golden Country and you’re wondering how to make the most out of it. Well, let’s help you with that, shall we? Surely, by now you’ve heard the game’s story can be beaten within 12 hours and partially put off about that, but don’t be. The game’s story is just the beginning of what you can do with Torna. After 40 hours of playing it myself, I’ve done plenty in that time and that’s what we’re going to be focusing on. To kick things off, there is no wrong way to play Torna, so even though your Community Level will not carry over in New Game Plus, if you feel like completing it before doing a new playthrough, absolutely go for it. Not only will the quests help build more trust for each of your Blades, they will help unlock new areas of their Affinity Charts. So, even if you beat the story and are tempted to immediately start a New Game Plus playthrough, you would be better off taking the time to try and find all of the game’s slates so you can unlock the super bosses. Not only will they help you to level up sooner, but they’re a great means of earning more WP, to strengthen your Arts and you can get the powerful chips to maximise your Blades overall strength overall. Although I could have easily moved on to New Game Plus after 20 hours of playing, I instead chose to spend a further 10 hours just taking in the scenery and making sure all Affinity charts were maxed out, including those for the Drivers, so that way I could immediately start working on the Hidden Affinity charts for my drivers in the next playthrough. Torna may only consist of two Titans, with one of them being a 500 years younger version of Gormott, but the locations are beautiful and worth taking the time to explore them. Not only can you harvest a lot of vital collectibles, but you can discover plenty of new areas, including the game’s 4 Secret Areas / Viewpoints. Sure, you’ll have to do it all again in your next playthrough, but at least you’ll have a good idea as to where to go when you play again. While slaying Unique Monsters is not to everyone’s liking, it is a lot of fun and they give such great awards, so if you’re up to killing all 20 of them, all you need to do is seek them out. You also won’t have to worry about them not carrying over as they are one of the things that do. Depending on how diligent you’ve been, you might have noticed a slate or two. Well, you’re want to make a habit of getting them all since they are required for you to fight4 special Unique Monsters, not to mention complete your Community Level once and for all. They also carry over so you’ll only ever have to worry about getting them the once. Whilst crafting isn’t to everyone’s liking, it can be an asset since it allows you to make stat boosting items that when equipped, can go a long way to helping you out in battle. They can also help go toward building trust with your Blades. Although trying to find everyone’s favourite item, can be quite time consuming. If it’s not yet clear at this point, there is plenty to do when it comes to Torna and you really will get a lot out of it, but if for any reason you get stuck, as part of #XenoWeek, we compiled a ton of guides that can help players in a number of ways. So, if you are stuck when it comes to monster locations, pouch items or just want a good look at what can be achieved by investing 45 hours into the game, before to take a look below. There is plenty of content and information just waiting to assist you! Until next time, thank you for stopping by and Keep on Gaming!